International investment agreements (IIAs) aim to promote mutually beneficial investment by liberalizing and protecting foreign investments. Japan has a number of IIAs between emerging and developing economies and will introduce an agreement between developed nations after the TPP Agreement becomes effective. The fundamental aims of IIAs are non-discrimination of foreign investors and investments, protection of legitimate expectations of investors and prohibition of direct and indirect expropriation without fair compensation. Investor-State Dispute Settlement (ISDS) is an effective mechanism to enforce these core substantive disciplines of IIAs and Nishimura & Asahi provides effective support to Japanese government and companies utilizing ISDS by collaborating with our network of law firms in countries advanced in investment agreement arbitration such as the U.S. and EU. 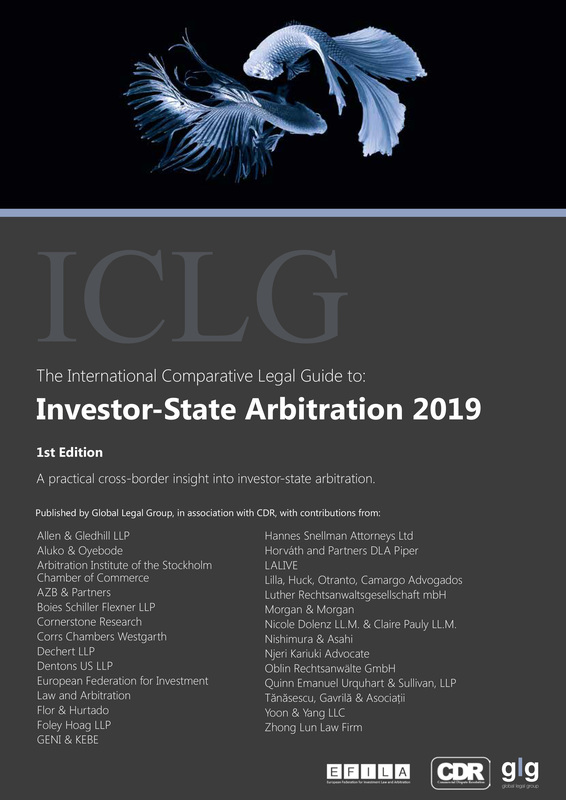 We draw on the many individual strengths across the firm and assemble the most experienced and skilled practice group to suit the particular area of Investor-State Dispute Settlement (ISDS). 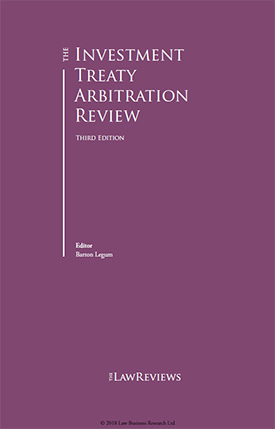 The team includes not only litigators with extensive experience on international arbitrations, but also lawyers involved in the drafting and negotiation of investment treaties and free trade agreements as well as those regularly and extensively handling international trade disputes, including those utilizing the WTO. The team works together closely to counsel our clients on risk management and finding solutions to issues regarding their foreign investments and their relationships with host governments. Further, Nishimura & Asahi efficiently supports Japanese investors as well as the Japanese government in ISDS and investment treaties arbitration through our strong relationships with law firms outside of Japan, such as the U.S. and EU, where investment treaties arbitration is frequently utilized.